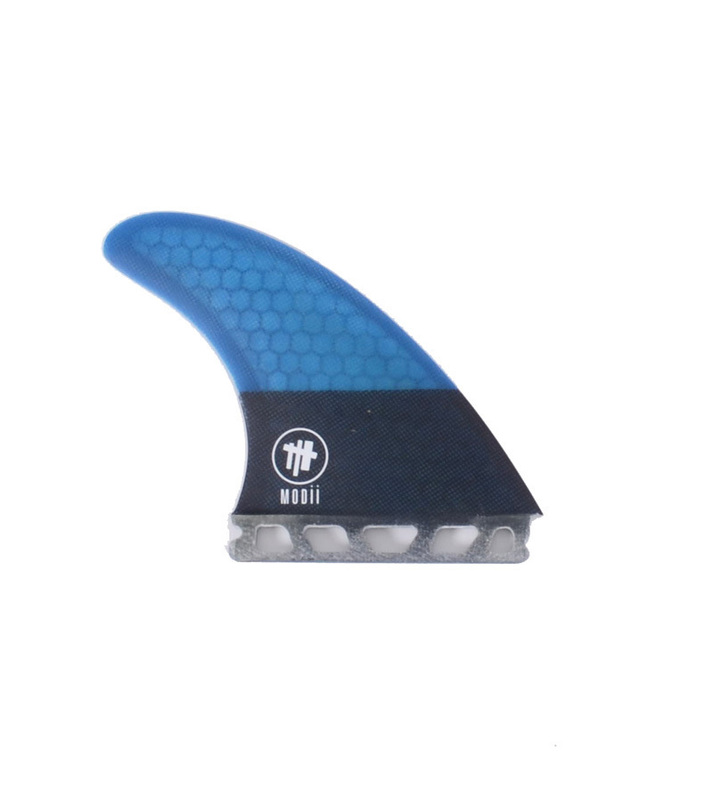 MODII Thruster + Quad set up M7 LARGE : FUTURE fin box compatible. 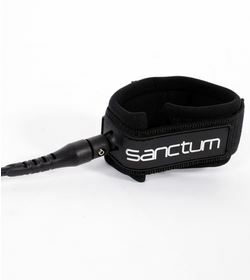 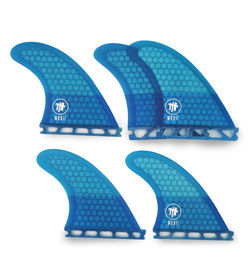 Performance honeycomb Core designed to deliver controlled flex and enhanced base stiffness. 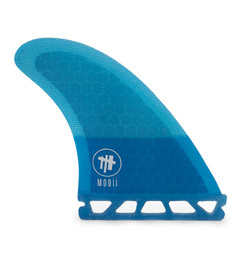 Molded fiberglass fin with honeycomb core . 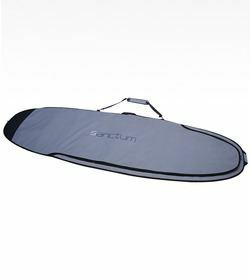 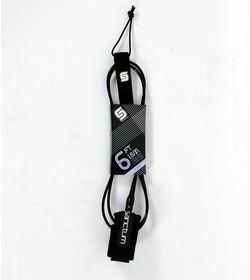 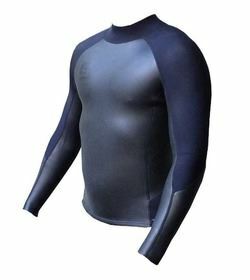 This well rounded template is designed to strike a balance between speed, drive and maneuverability. 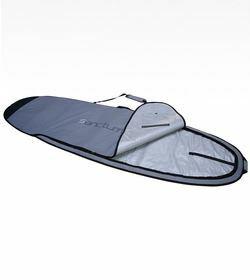 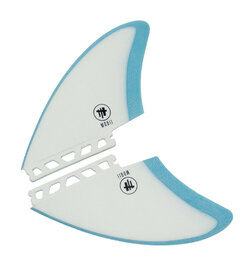 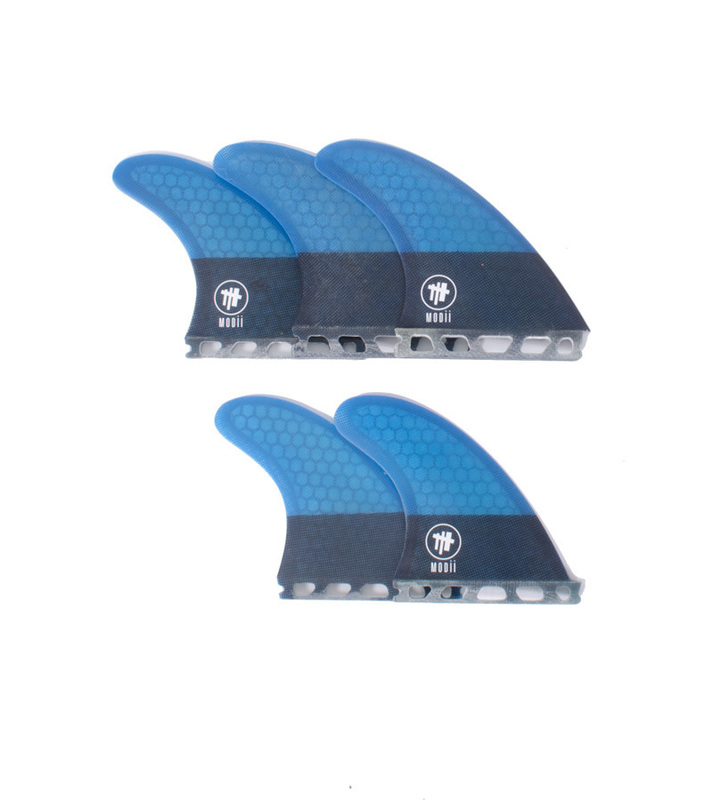 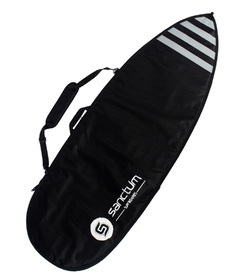 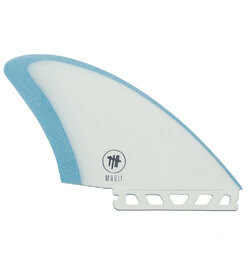 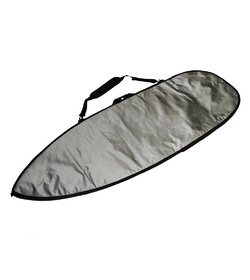 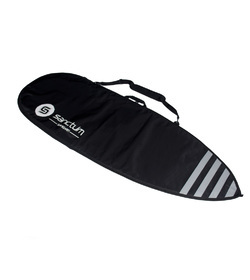 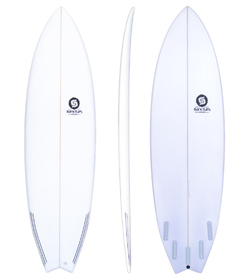 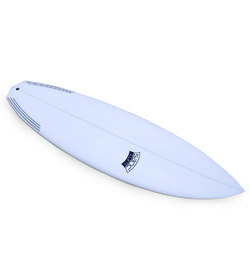 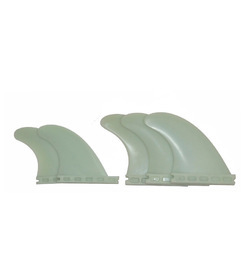 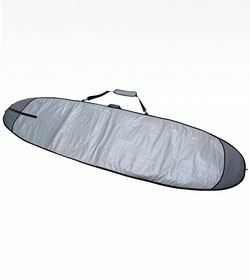 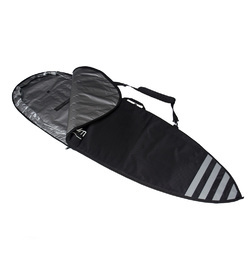 Perfect for a wide range of conditions from beach breaks to point breaks, these fins are suited to all board types.